The Anglogold Ashanti crushing plant power supply at their Sunrise Dam gold mine was having numerous operational problems with the main circuit breaker. 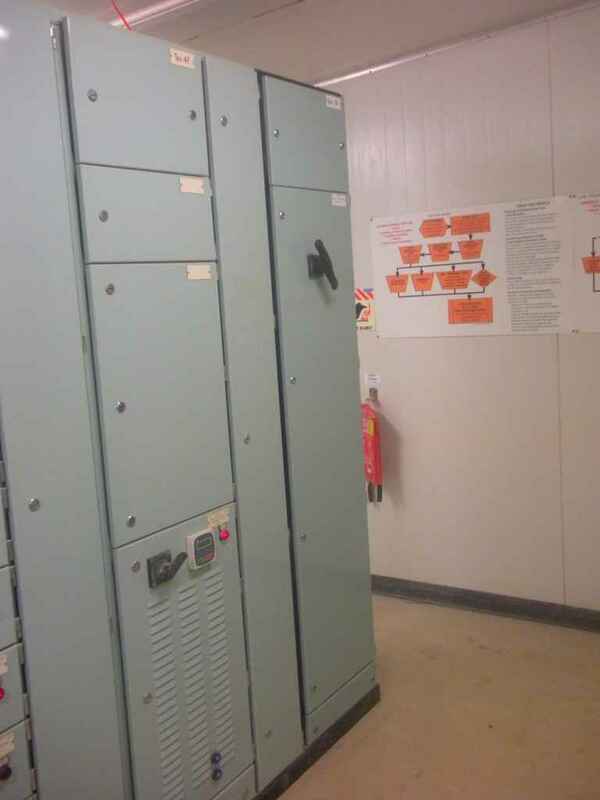 The MCC main circuit breaker was tripping due to high load currents from the crushing circuit on their existing transformer supply. 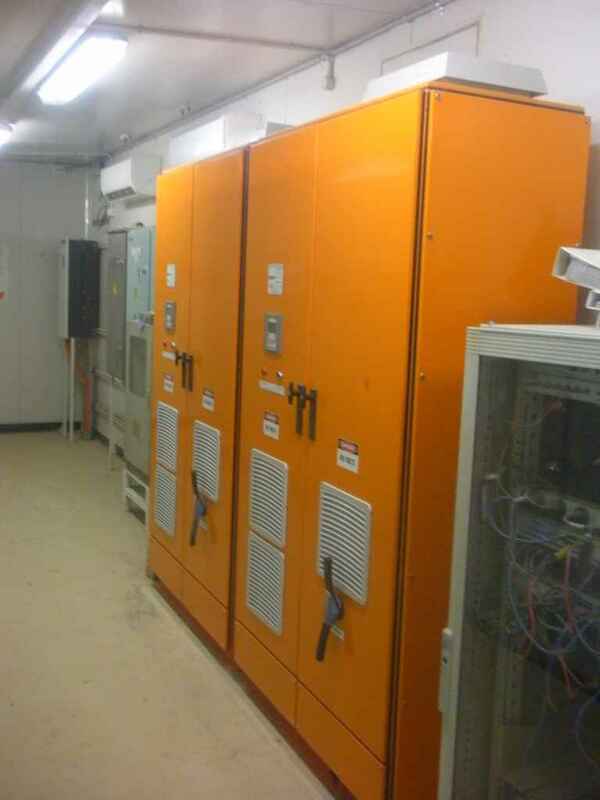 PME engineered a solution for the design and installation of power factor correction onto the MCC which not only solved the operating power availability problems but provided some energy savings due to improved power factor. The crushing plant had a poor power factor and consequentially higher current demand from the system, the installation of the power factor correction has reduced this demand to well below the protection pick up levels and significantly improved the plant availability.